Quick Takes are a new feature on FaveFilm Podcast where we briefly review (spolier free!) a movie currently in theaters. 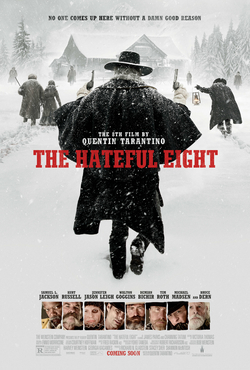 In this episode we discuss the 8th film by Quentin Tarantino, "The Hateful Eight."